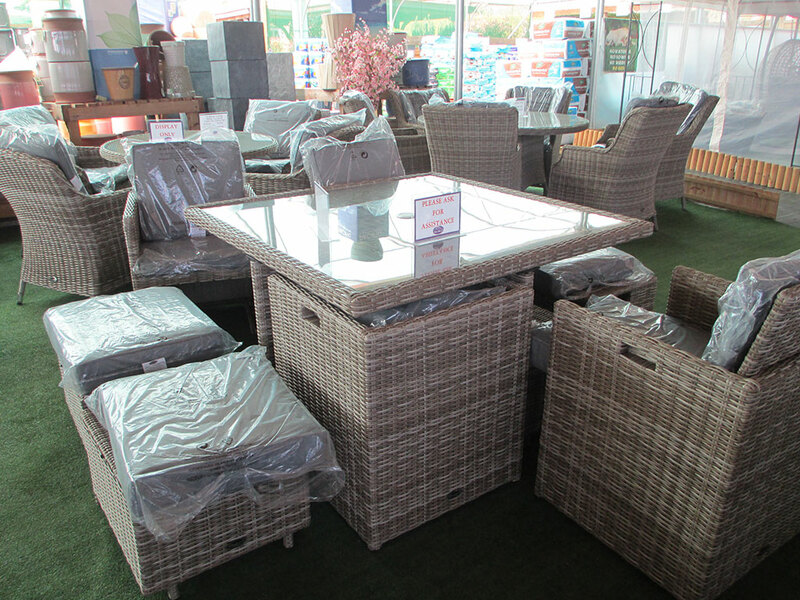 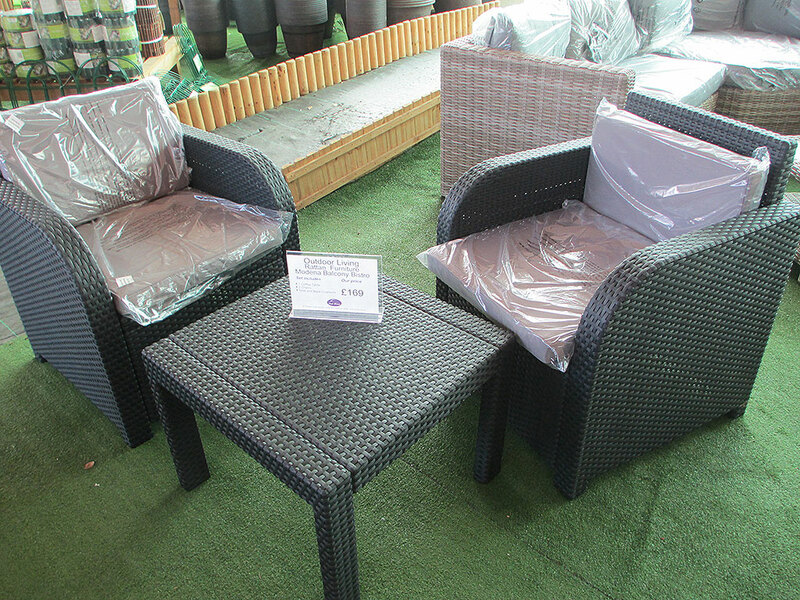 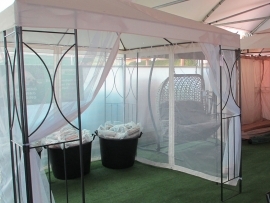 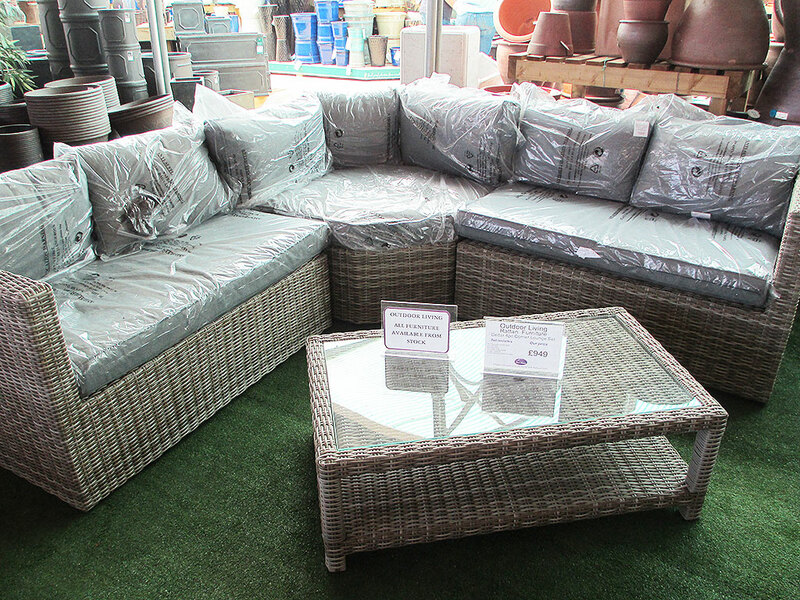 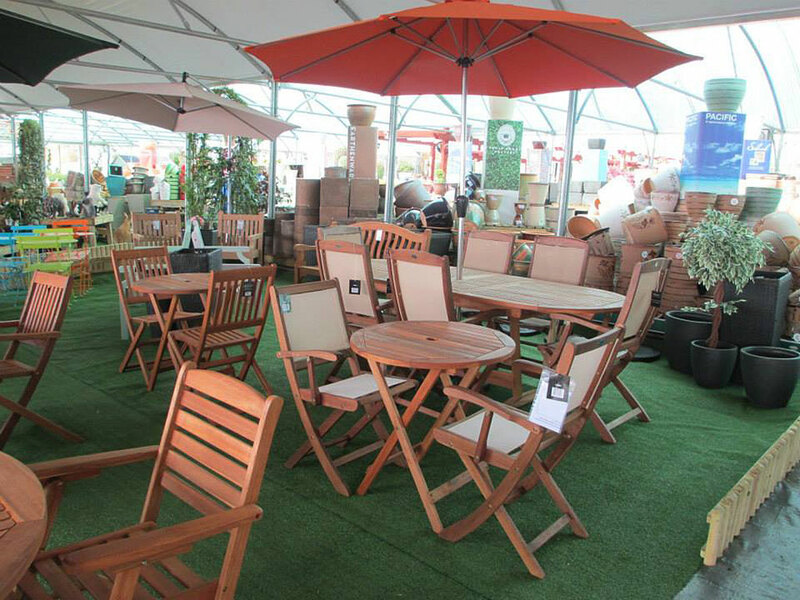 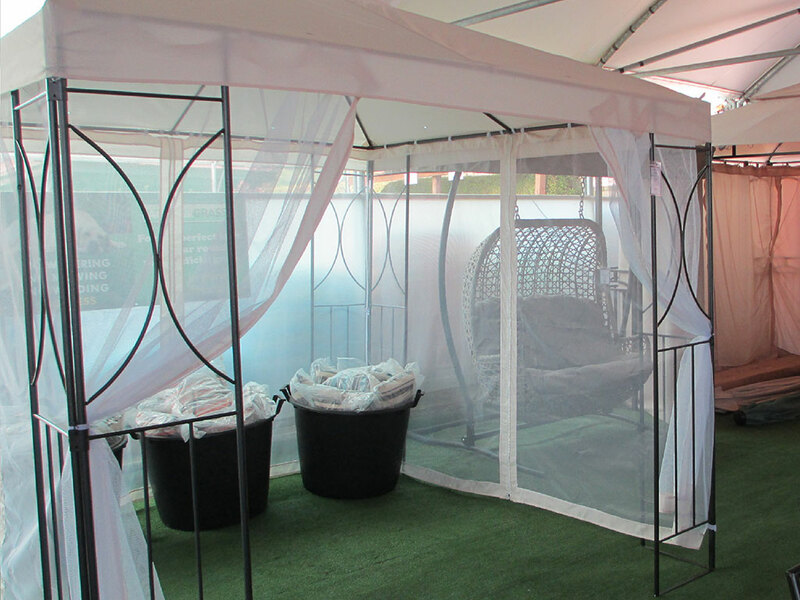 Our Outdoor Living range is suitable for the garden, patio, conservatory or poolside with designs in rattan, metal, wood and zero maintenance wood effect. 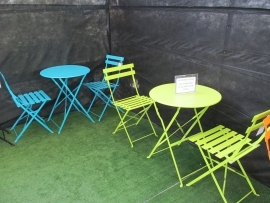 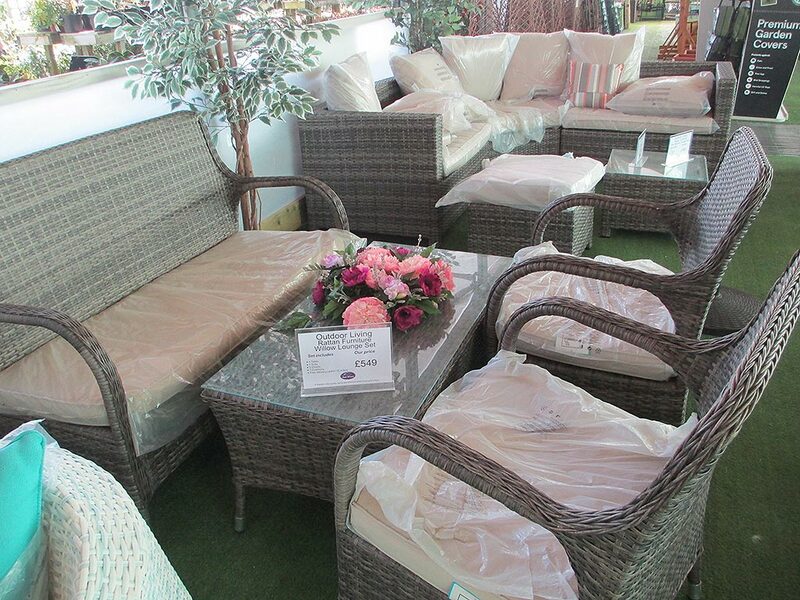 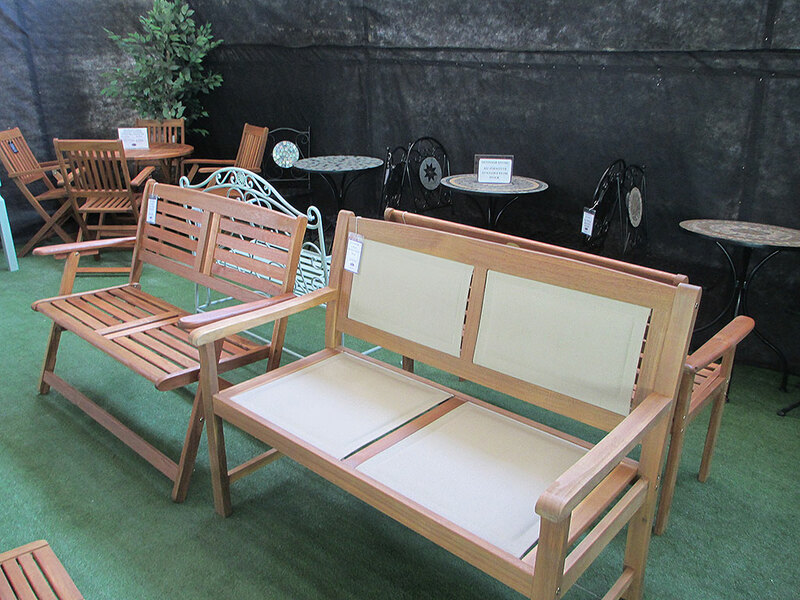 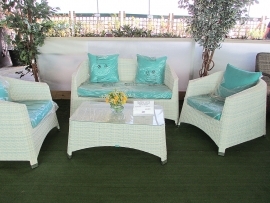 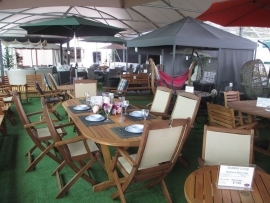 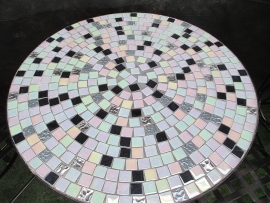 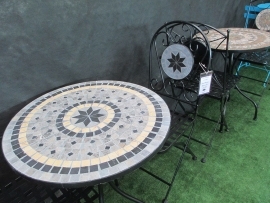 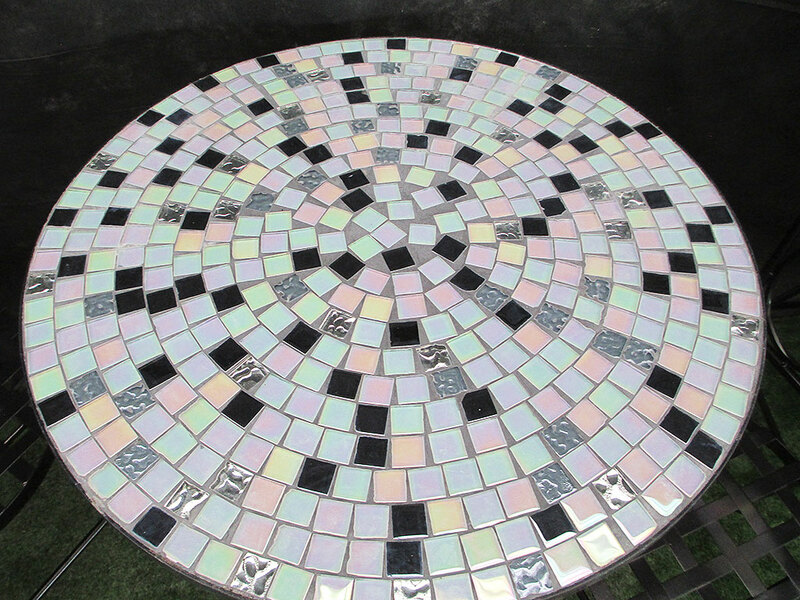 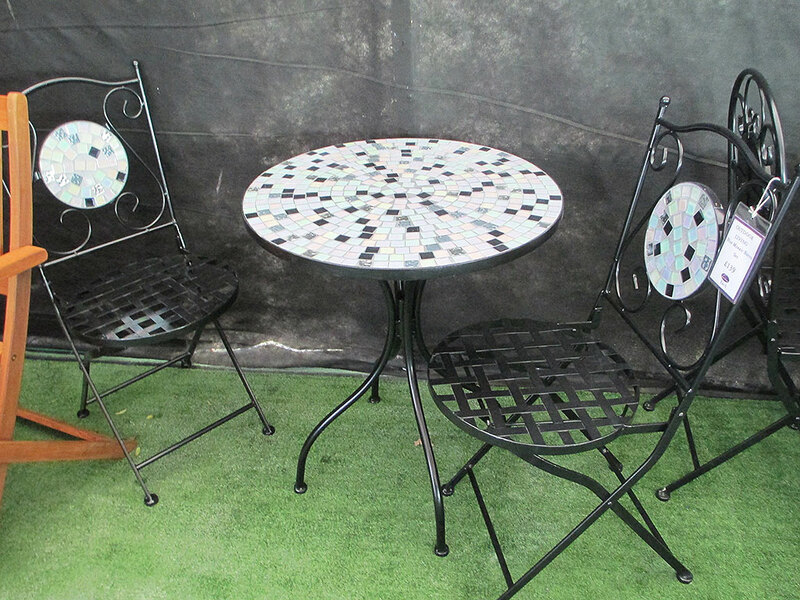 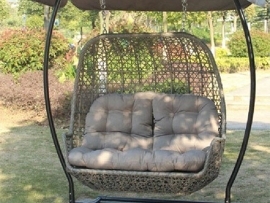 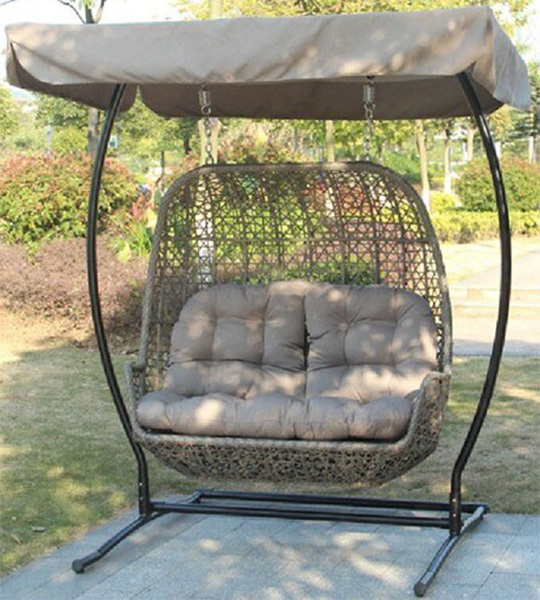 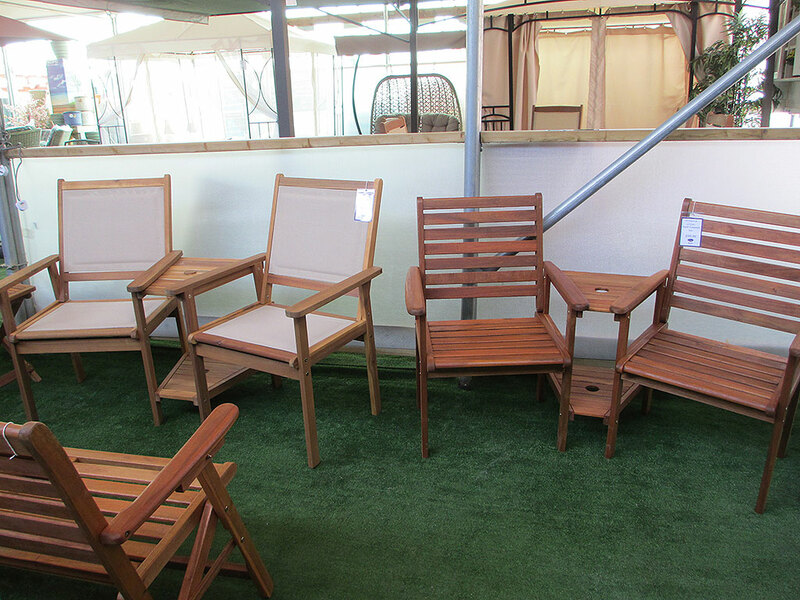 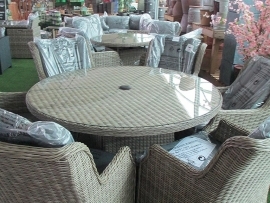 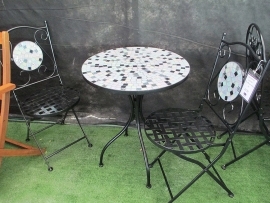 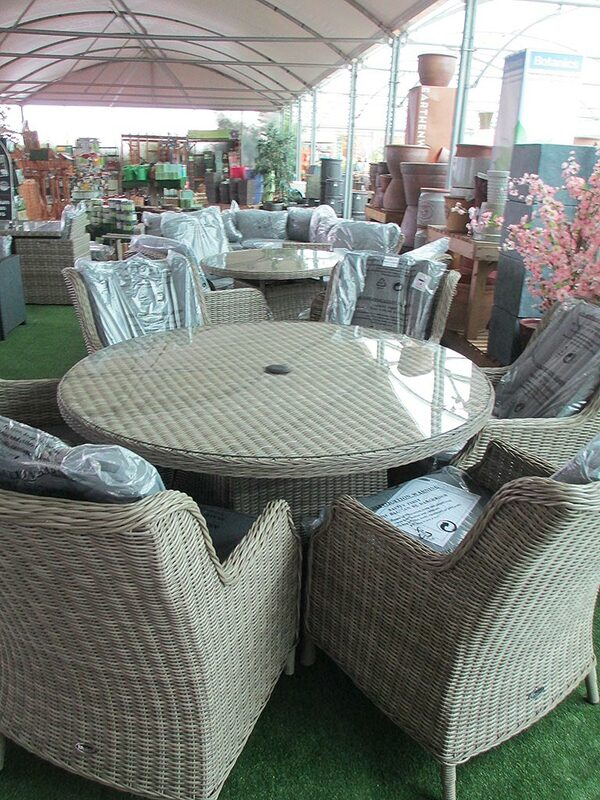 High quality dining sets, lounging suites, bistro sets, companion seats, benches, swing seats and gazebos. 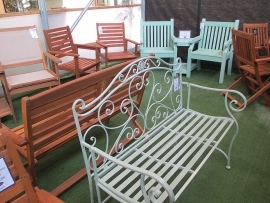 Designs & prices correct at time of website update – visit the showroom at Mud Island to see the complete range.